Lettuce dies in droughts. Unless you’re a vertical farmer. 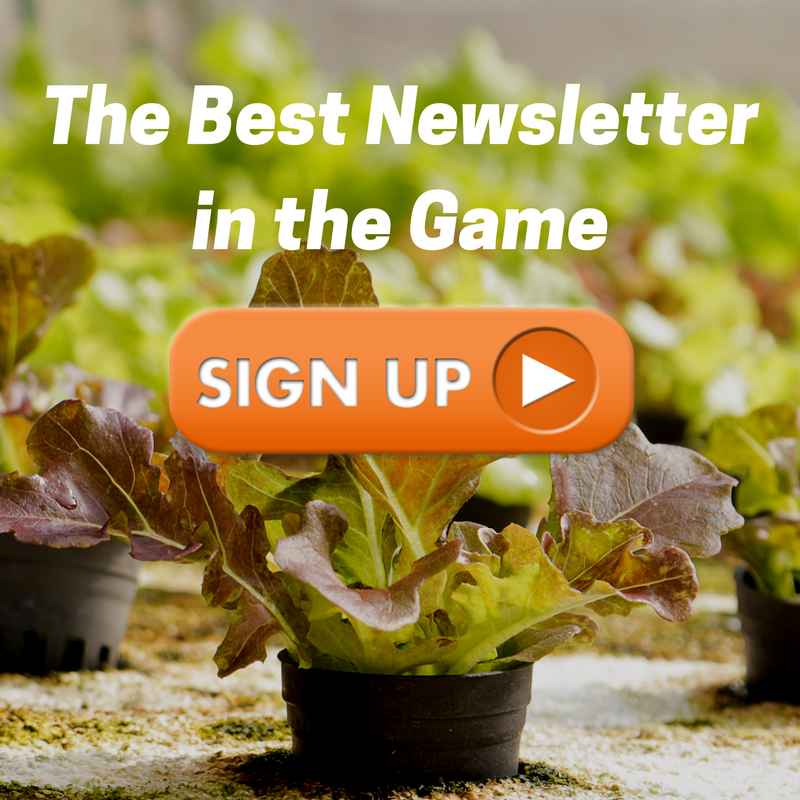 Insiders get vertical farming updates sent straight to them. Lead the field, sign up for emails and exclusive content here. 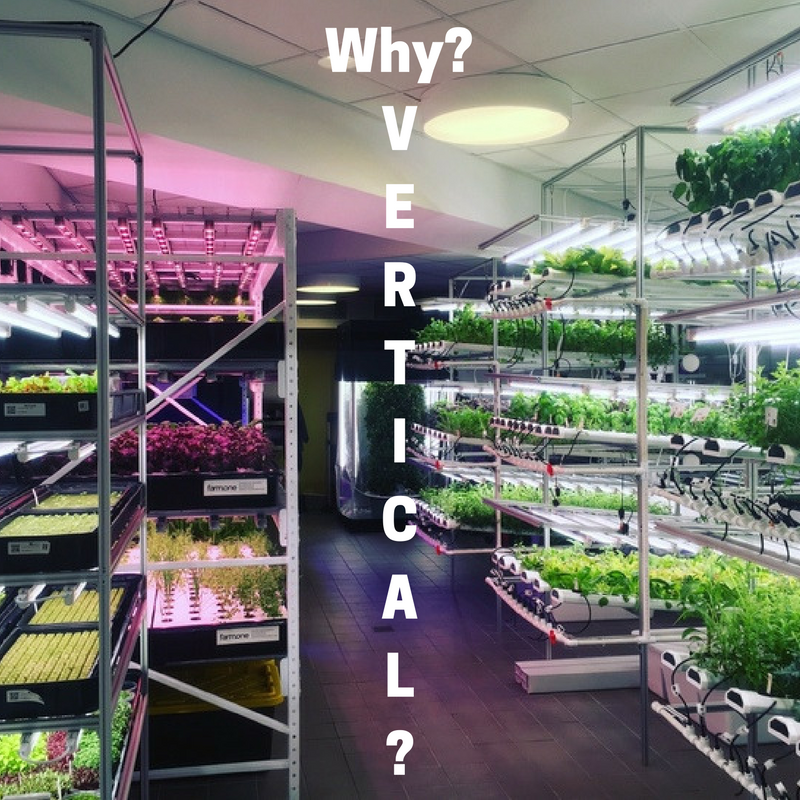 Let me start out by saying that this is actually one of the best critiques of vertical farming that’s out there. And I’m not surprised, the author, Stan Cox, works at the Land Institute, one of the most important groups for agricultural transformation out there . They do some really incredible things and I have a huge amount of respect for their work. Unfortunately, it seems they still fall into the same trap as everyone else that wants to talk about how the sun is free and how important soil is; they assume that because vertical farming can’t solve everything, it should solve nothing. I’m going to go paragraph by paragraph and respond to Stan Cox’s article and address the misconceptions there. This is not a fluff piece, this is not a blog post meant for internet readability. This is a take down. Author Kyle Simpson is the founder of Local Loop Farms, a startup turning food waste into fresh food through integrated ecosystems inspired by nature. 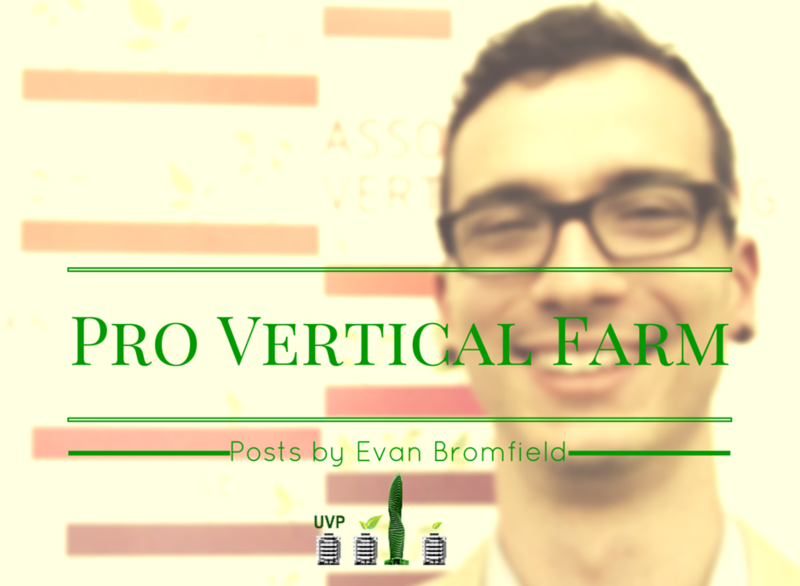 To get more great content from the Urban Vertical Project and partners like Kyle, sign up here! Kyle is going to breakdown, category by category, how switching to vertical farming could cut 20% of our global greenhouse gas emissions. You’ve probably heard before that the Earth’s population will have an additional billion people within ten years, 2.5 billion over the next 35 years, and that nearly two-thirds of this global population is expected to live in a city during this time. [1, 2] You may have even heard that feeding these new generations will require humanity to increase food production by 70% over our current levels of production.